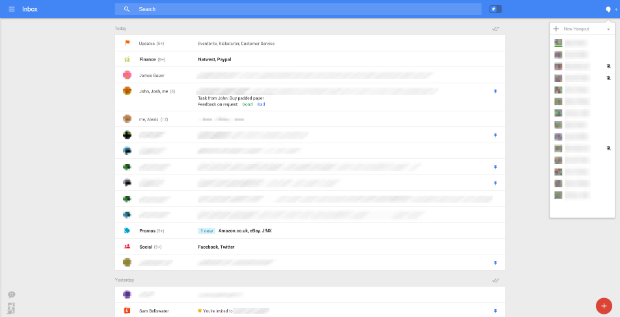 Gmail may finally be getting a radical new overhaul of its layout, if images from Geek are anything to go by. The most noticeable difference is the fly-in menu system on the left, in place of the annoying tab system it has at the moment. The new layout also includes a collapsible Hangouts section, which allows you to open up everything you want to see, while shrinking the window down so you can glance at your inbox whenever you need to. The new interface also includes a pin system, replacing the stars used at the moment, as a way of bringing focus to important emails. These can be toggled on and off if you want to see your email in chronological order instead.